Malta has great connections, with most major UK airports flying directly into Malta from the UK as well as many more indirect options traveling via mainland Europe. Book yours early to save money! The main airport is Malta International Airport in Luqa, which is just 30 minutes away from Bugibba. 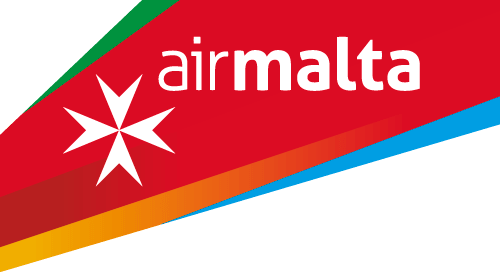 Most major UK airports fly directly into Malta from the UK, as well as many more indirect options traveling via mainland Europe. Our official travel partners Choice Holidays offer a range of different flight route options from different airlines. Return flights are available from all major UK airports. You can also book tickets, hotels, packages and airport transfers in one go – your one stop travel shop! Skyscanner updates is also a great place to check the latest flight price updates from your nearest airports, with return flights from main UK airports starting from just £84!